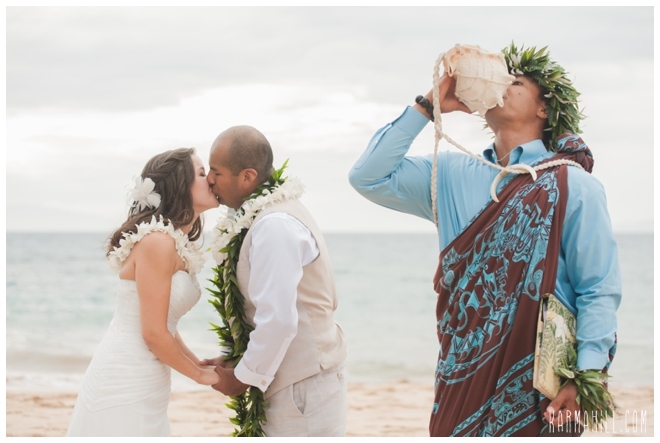 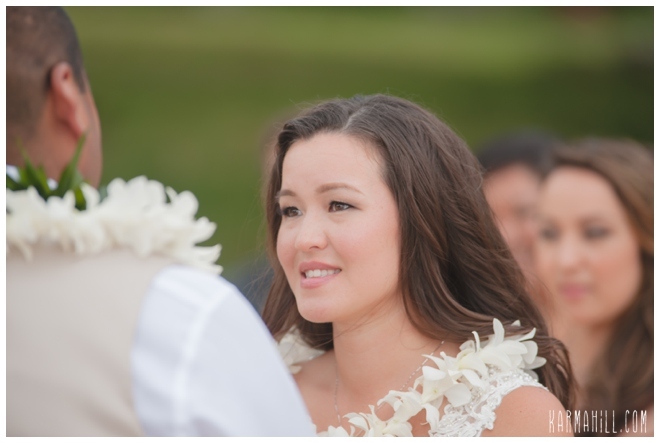 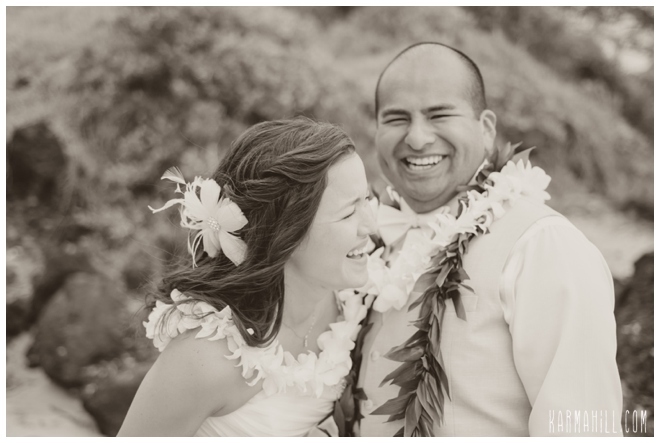 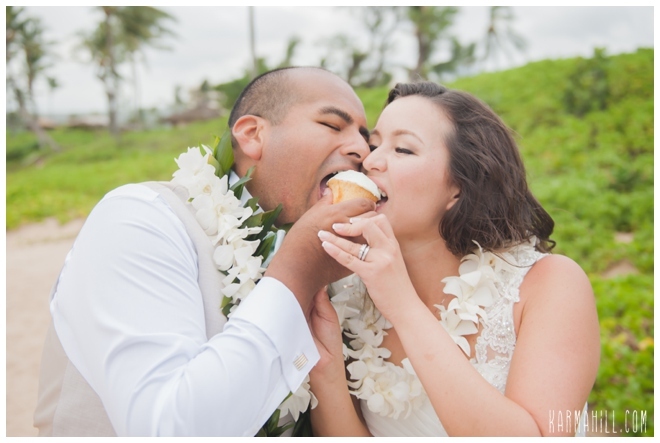 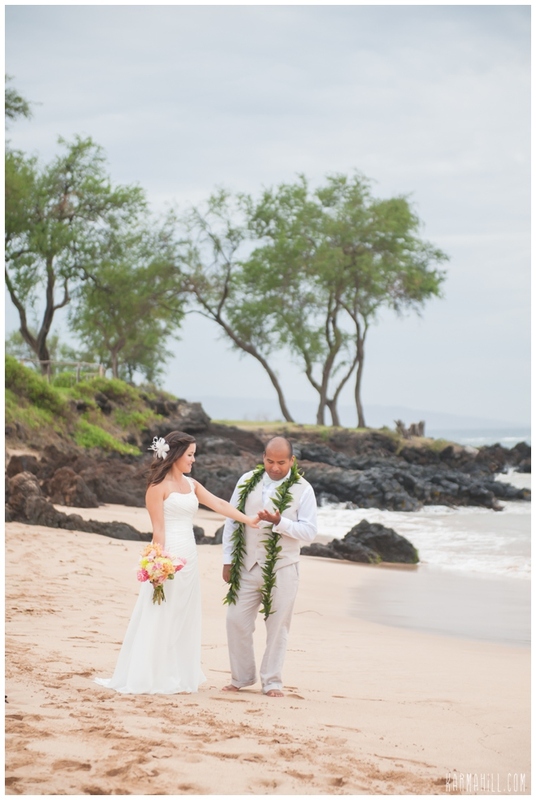 Jennifer and Yestin got married the day after Hurricane Iselle made landfall in the Hawaiian Islands. 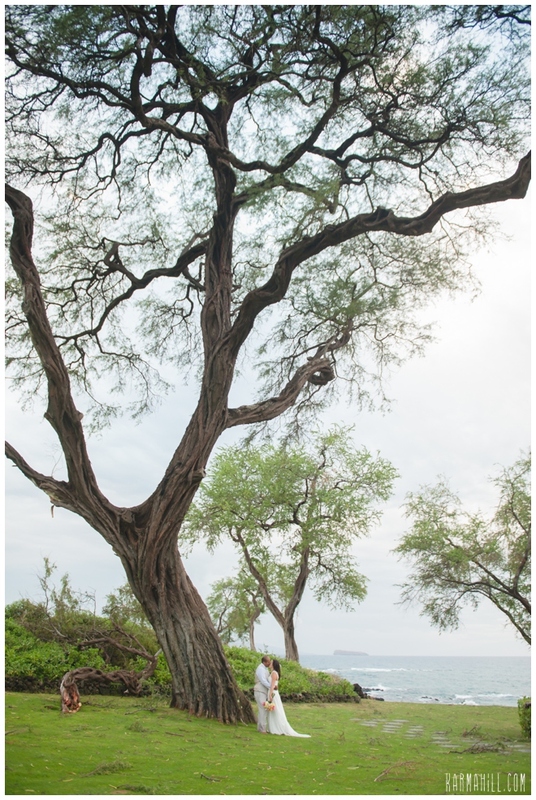 Luckily Maui was not hit hard, but we did have some wind damage as you can see from the large branch that fell from the tree in one of the photos below. 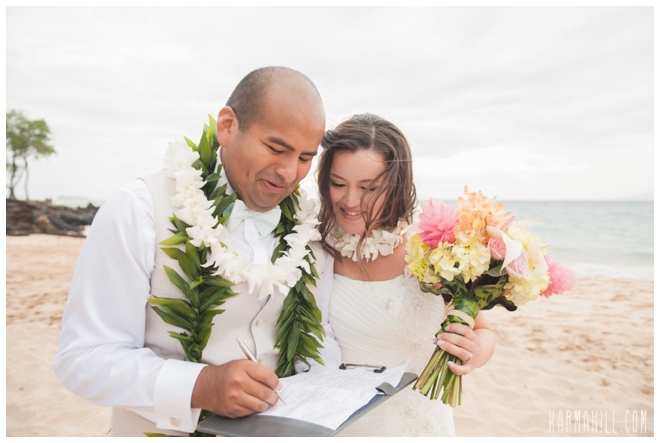 We were all so thankful that the storm did minimal damage and that Jennifer and Yestin were able to be married as scheduled!! 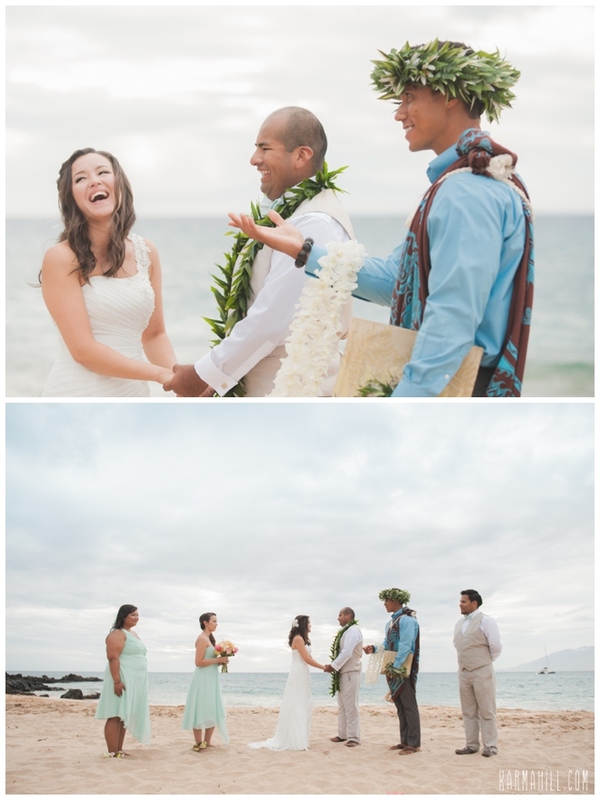 We absolutely adored the couples soft pastel colors and Yestin looked sharp in his vest and bow tie! 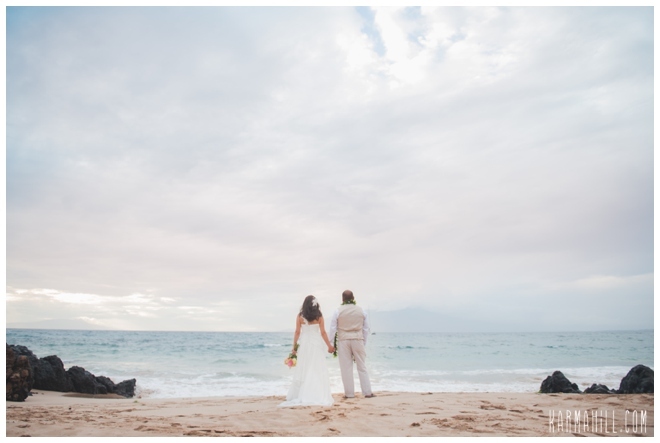 The soft light worked perfectly with their color palette and made for some really dreamy photos. 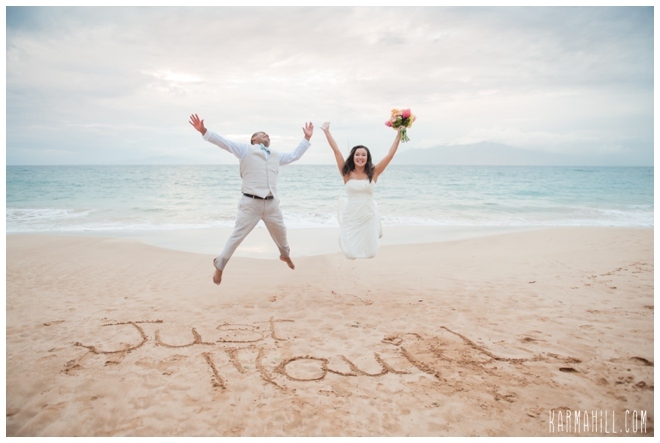 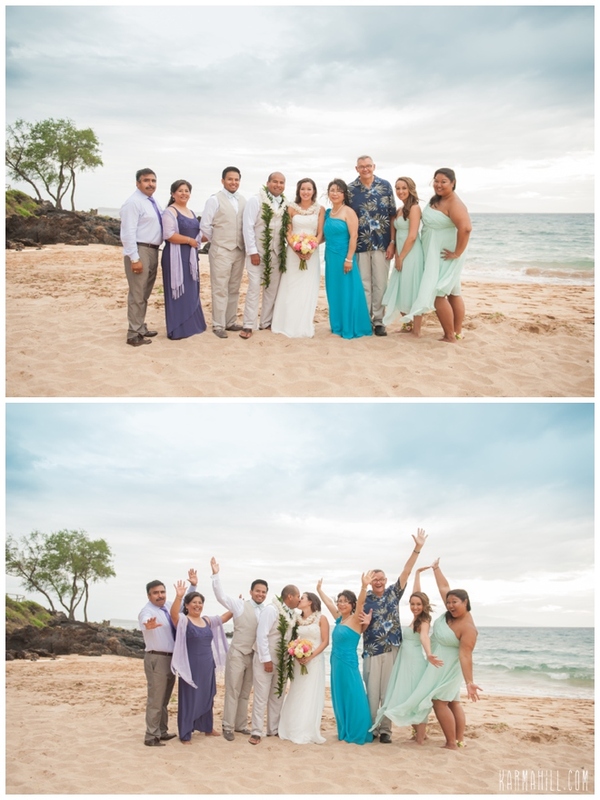 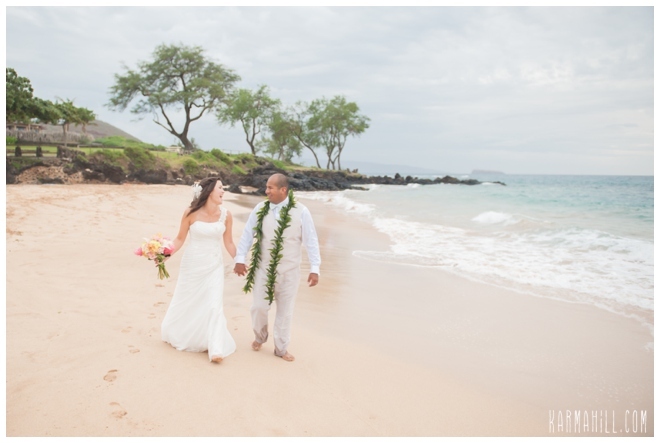 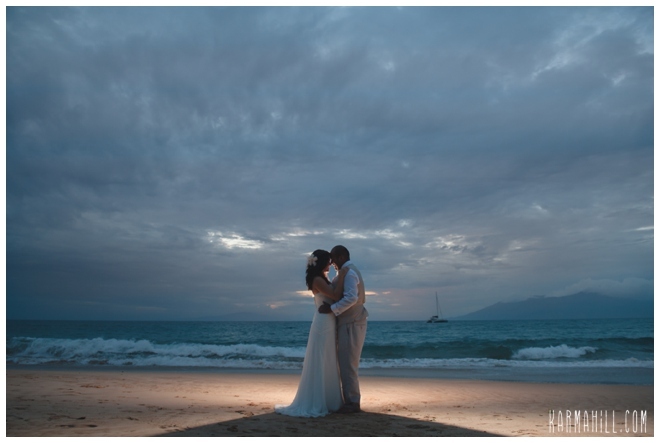 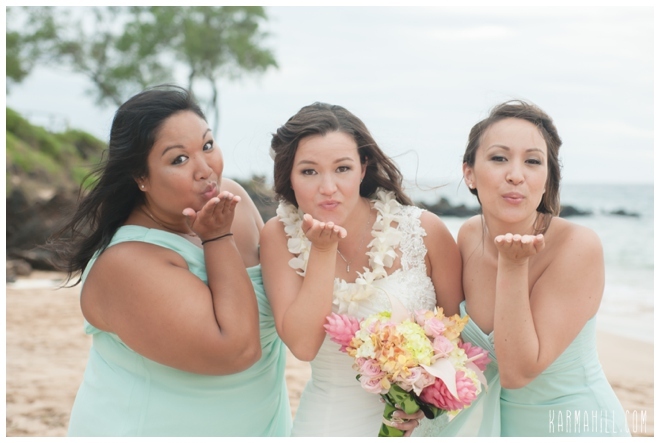 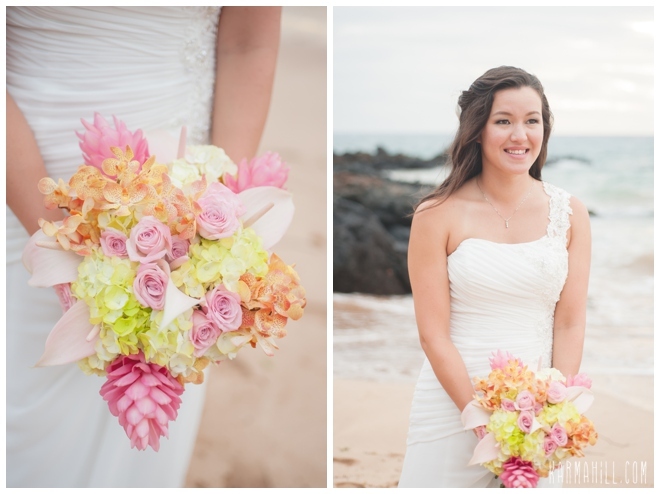 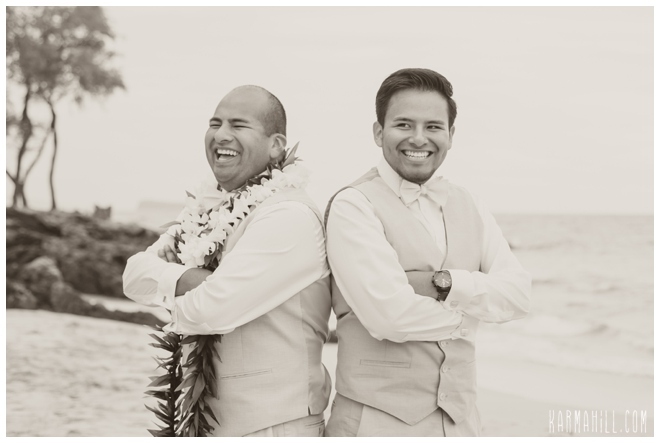 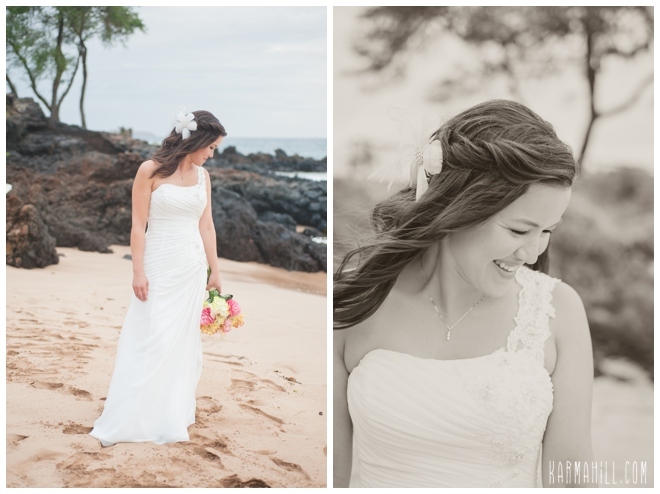 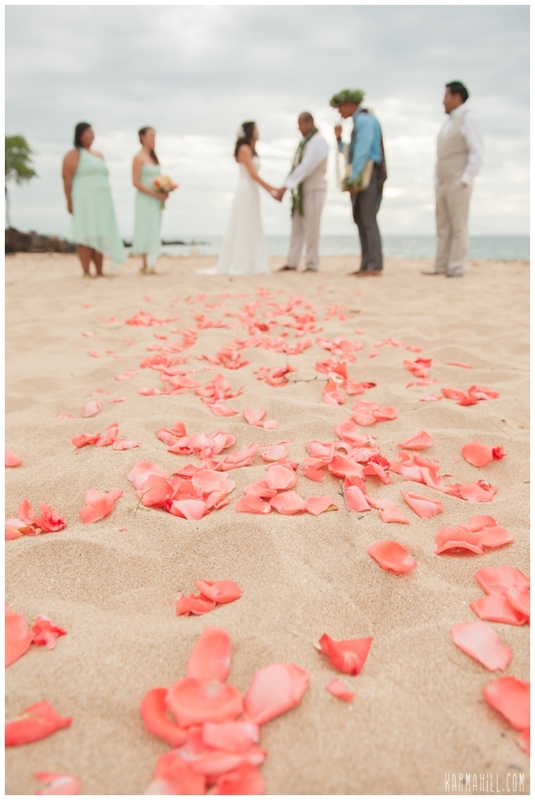 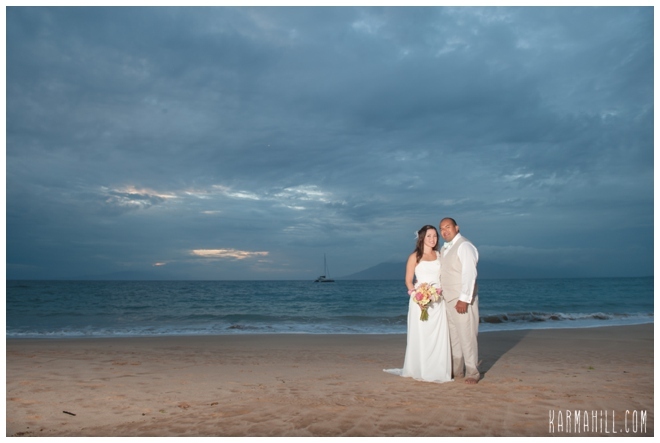 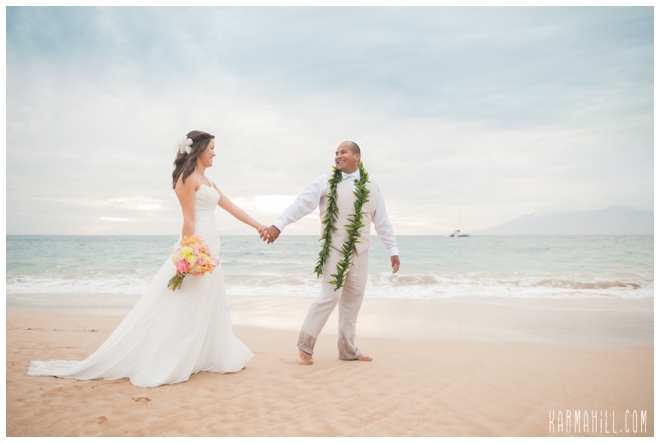 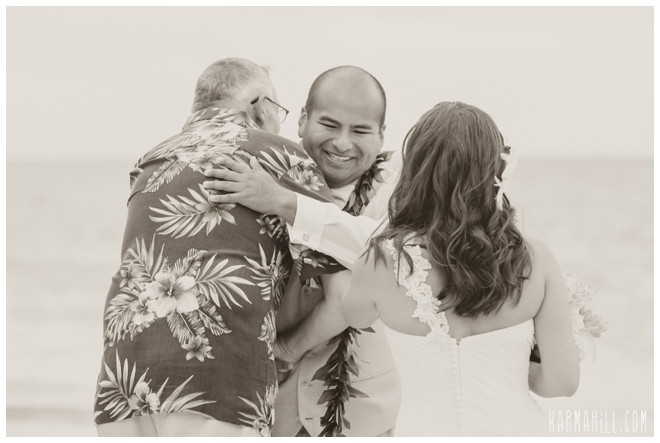 We are SO glad to have been a part of Jennifer and Yestin's Maui Wedding day and that all were safe and happy!